Harvey Weinstein is off the hook. Two weeks after a model accused the famous producer of groping her breasts and putting his hand up her skirt, police say no charges will be filed following a thorough investigation of the claims. Weinstein was questioned by police over the weekend of March 28, though E! says his questioning was voluntary — he was never arrested or detained by police. The questioning came after the 22-year-old woman, whom Weinstein reportedly met on the red carpet at the opening of his “New York Spring Spectacular,” told a friend the production mogul had assaulted her in his office in the Tribeca Film Center in New York City. She then took her complaints to a local police precinct. 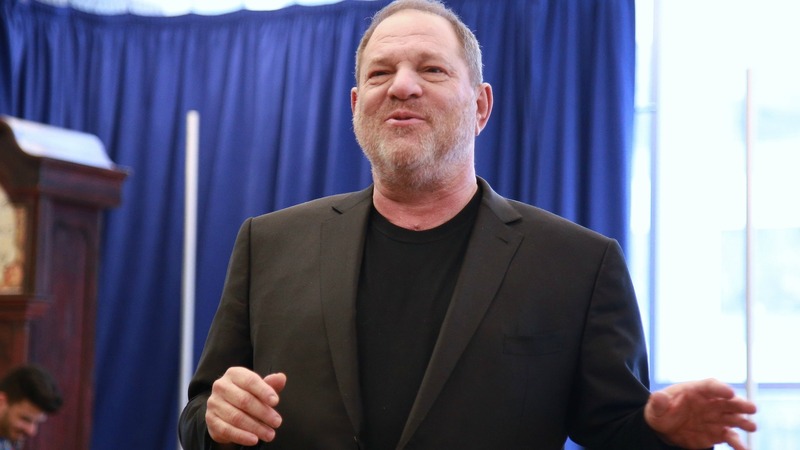 Weinstein was the CEO of Miramax before he and his brother cofounded The Weinstein Co. in 2005. Together, they’ve produced TV hits and blockbuster movies. Weinstein has been married to his current wife, Georgina Chapman, for seven years. He and Chapman, cofounder of Marchesa, have two children, and Weinstein has three other children from his previous marriage. Are you surprised charges won’t be filed? Or were you more shocked that someone accused Harvey Weinstein of sexual abuse in the first place? Head down to the comments and tell us what you think about this new development.